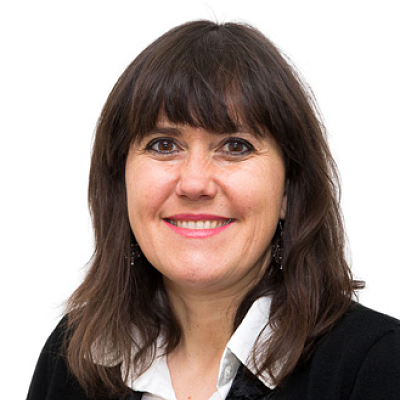 Ms. Perendreu-Mata has a background in Biological Sciences specialized in Biocidal Product efficacy; mainly insecticides and insect repellents but her experience widely covers disinfectants and all biocidal Product Types. She has more than 21 years of experience in Biological Sciences and more than 13 years working as an Efficacy Specialist, first as a Head of the Efficacy field within the international R&D team of a well-known consumer goods company and after that as a Regulatory Consultant. She was one of the specialists involved in developing PT18-19 efficacy guidance for the Biocidal Products Directive 98/8/EC. She provides guidance for clients on the interpretation of EU and National efficacy data requirements.